The same people who designed our favorite cheese grater are also the makers of a great coffee maker. Similar to a French press, the Eva Solo coffee maker uses a full-immersion brewing method. 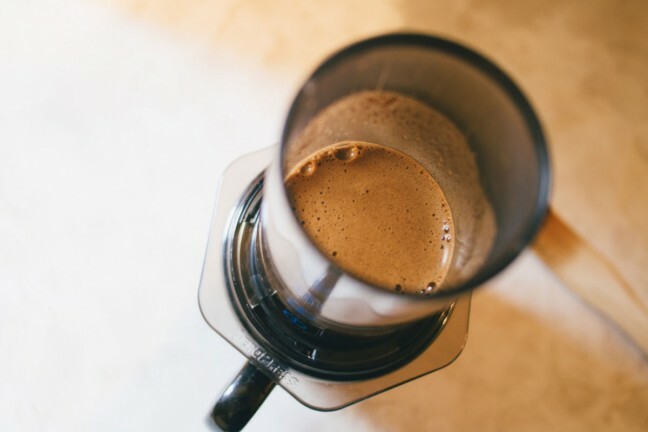 Just dump some coarsely-ground coffee and hot water directly into the glass carafe, seal off the top with the conical filter/stopper (also, make sure the outer neoprene sleeve is zipped up all the way), then let it sit for about four minutes. 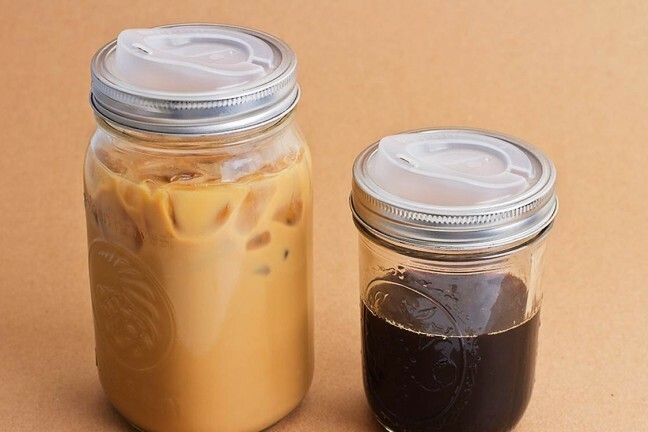 From there, just pour the coffee out into another container—I’d recommend pouring all of it out at once because the coffee will just continue brewing in the carafe otherwise—and you’re done! It’s super easy, and there are no paper filters to deal with. 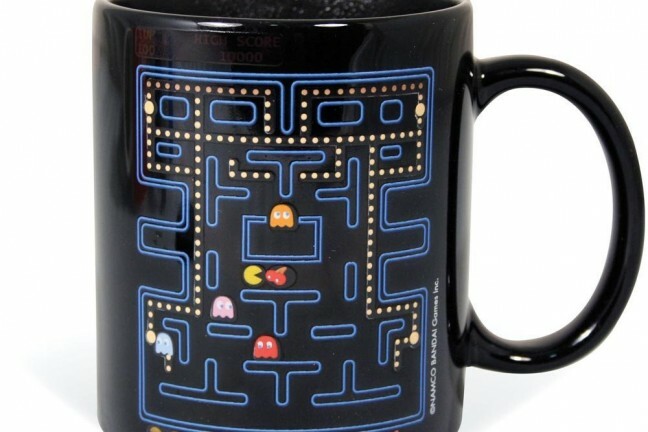 Plus, unlike the French press method, you don’t end up with sludge in your cup. 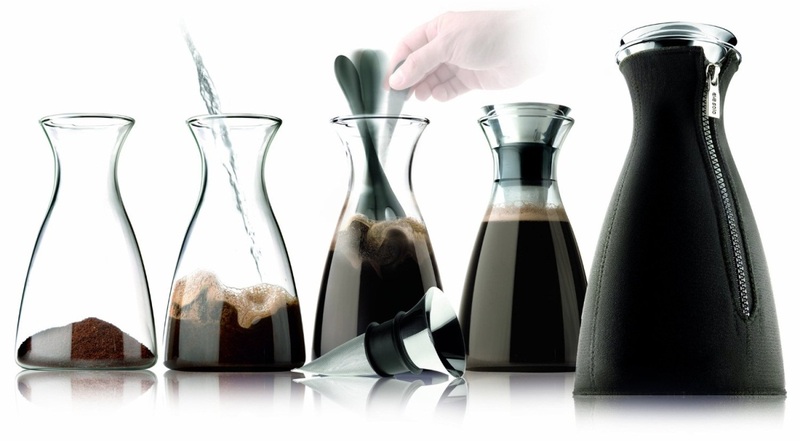 The Eva Solo coffee maker comes in three sizes: 0.6-liter, 1-liter, and 1.4-liter. I would personally go with the middle-ground 1-liter model, which is $95.